Welcome to my very first “Beauty Tuesday” on StyleMyLinh. I have tweaked my content where I choose one day to dedicate for any beauty related from makeup, haircare, reviews, beauty tricks, etc. As I have put myself in a reader’s perspective, this is what I do when in search for a new product. Lots of times, Internet is my great source to find people’s reviews, opinions, and beauty tricks. This is the time for me to do just that, to do something in return to that community. Hope you can find this beneficial when you’re in the market for a good treatment for your dry/brittle hair, eyeliner that stays put all day, or eye cream that diminish those puffiness….on…and…on. 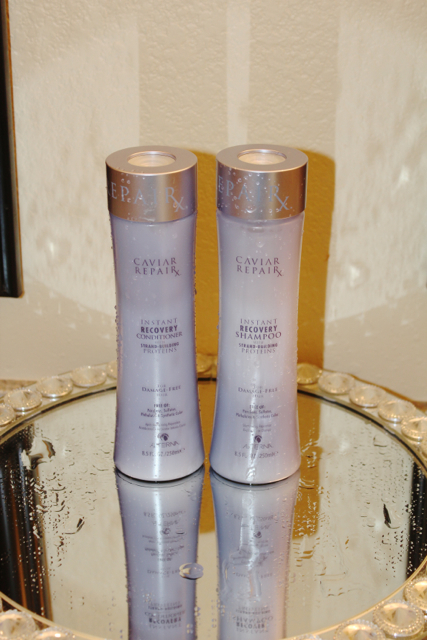 Today’s Beauty Tuesday is about a hair care product that I have tried. Like many others, lately I have serious problem of dry, brittle, and falling out hair, to a point that I can notice white spots on my head. I’ve been desperate and changing out treatments a lot until this duo came along. 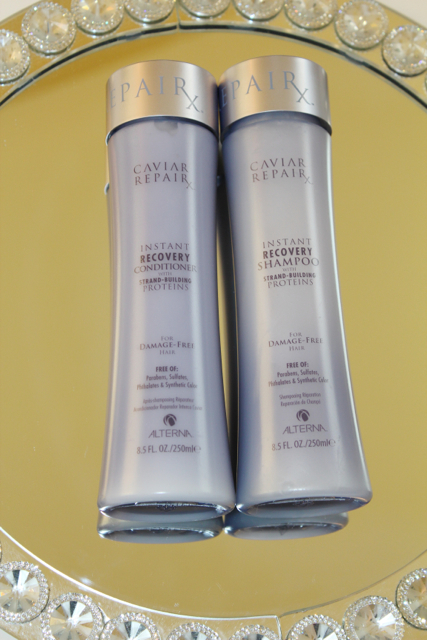 It’s Caviar RepaiRX line from Alterna. 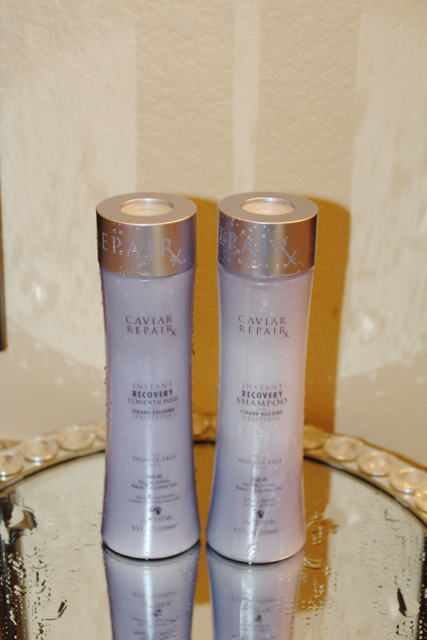 It is “formulated with Strand-Building Proteins, which reconstruct each individual strand of hair from the inside out to rebuild and resurface hair, leaving strands strong, healthy, smooth, shiny and fully restored.” I found this statement is true as I noticed a big different even first time using it. Besides silky texture it gives me, a little goes a long way for the shampoo, as it’s the most later shampoo that I have ever used. Also, most common issue for hair treatment of this type from other brands is that it makes the hair texture flat duo to moisture ingredients, but this one still gives my hair the volume that I need, which is a huge plus! Not to mention the falling also reduced significantly. I’m in love! Below is just to sum up. Katie Holmes is also co-owner and spokesperson of the line. AS ALWAYS, THANKS SO MUCH FOR YOUR TIME AND HOPE YOU FIND THIS HELPFUL! 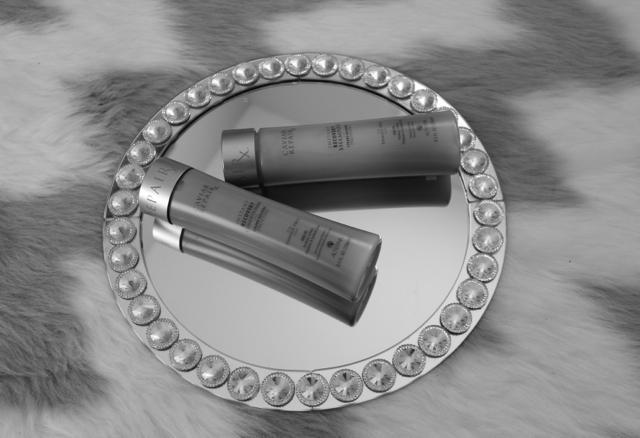 IF YOU’RE A PRO WHO HOLDS AN ACTIVE LICENSE, SALON CENTRIC CARRIES THE BRAND.